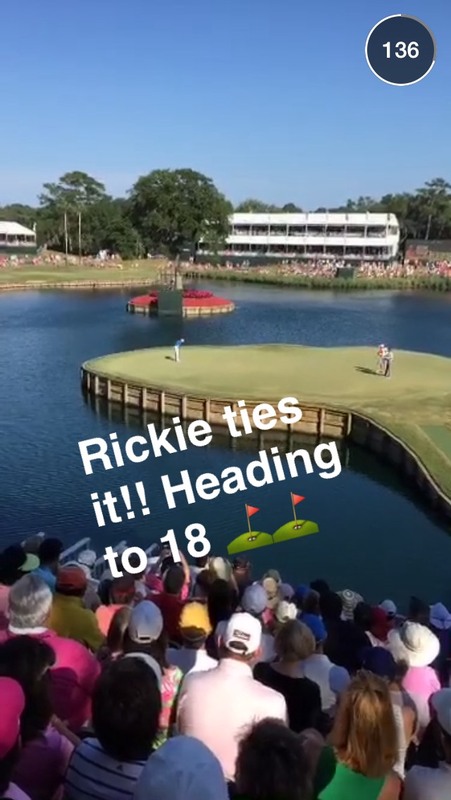 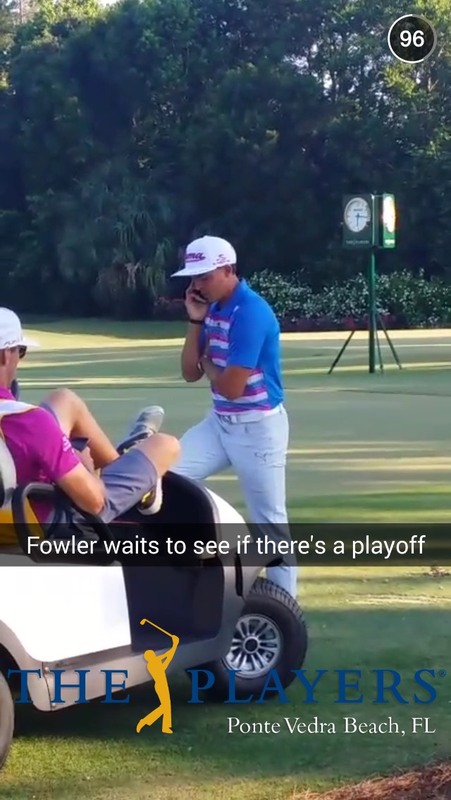 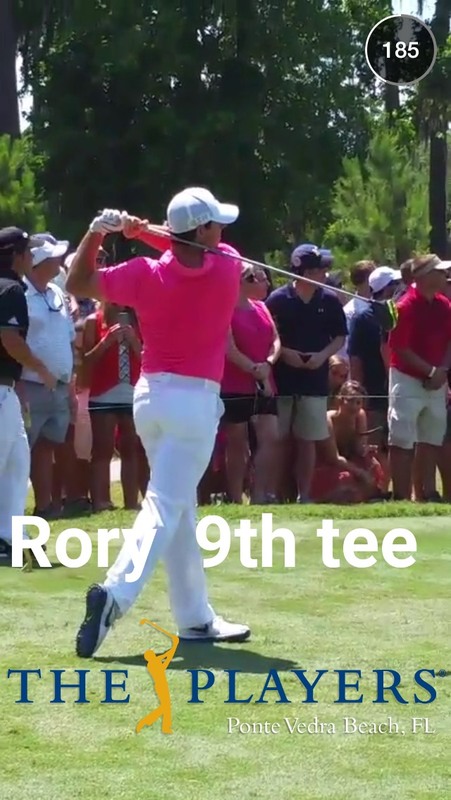 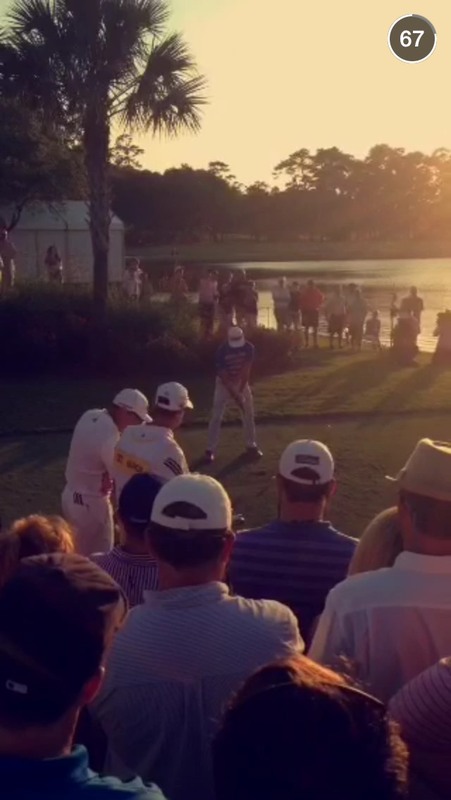 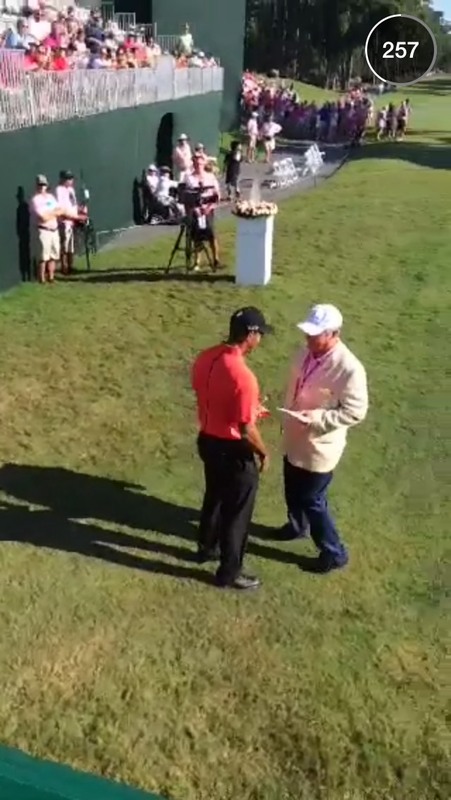 Some other highlights of the Snapchat Story were the video of the guy walking with Tiger Woods and Tiger saying, “thanks dude”, Sergio taking off his shoes and the guy yelling 10 points for Griffindor after Rory McIlroy hit is drive on the 10th tee. 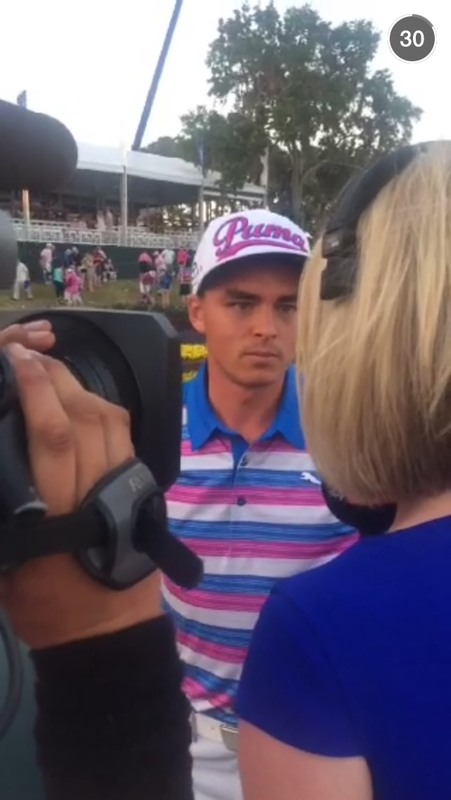 How awesome is it that Snapchat is now showing the interviews after athletes win big games and tournaments? 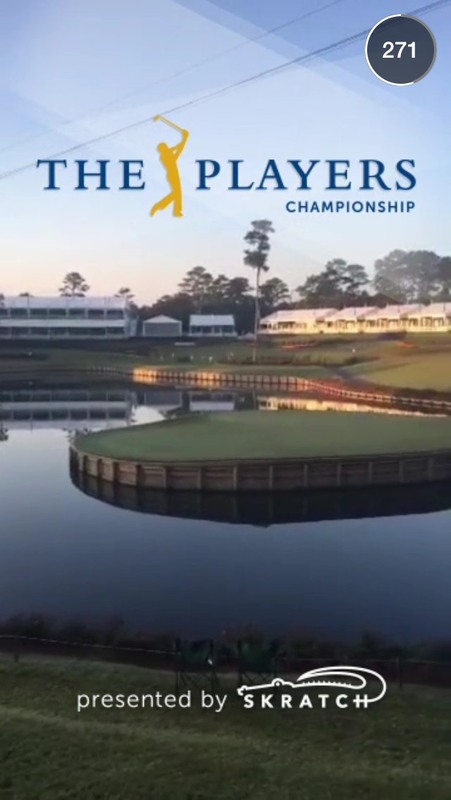 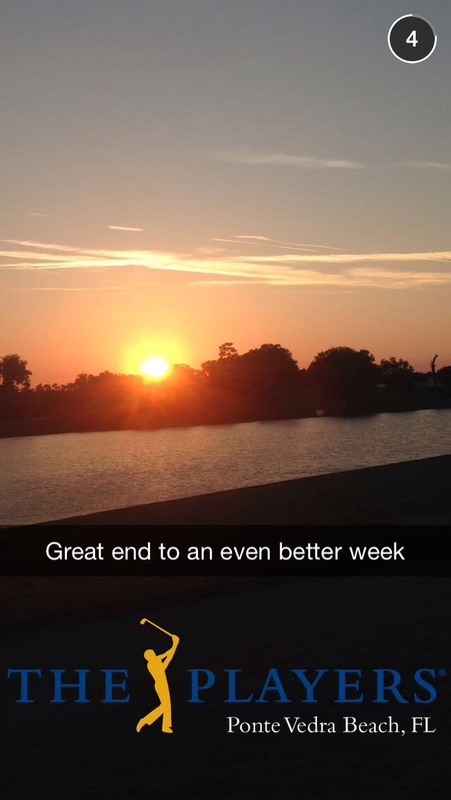 The future is very bright for Snapchat Stories.